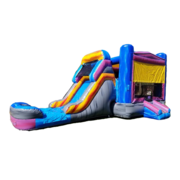 Planning a party can be difficult, let us make it easy for you! 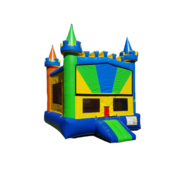 At Rad bounce house-party rentals, we can help you throw a party that the kids will love! 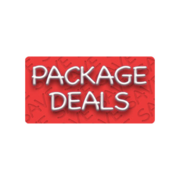 With easy 24/7 online ordering you will love it too! 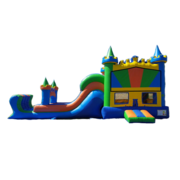 We have the best inflatable bounce house rentals San Tan Valley AZ has to offer. 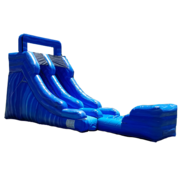 We also provide water slide rentals and obstacle course rentals. 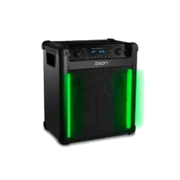 Order online today and let us do the work for you! 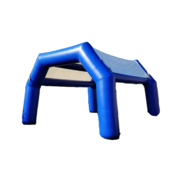 Need something unique for your party or event? 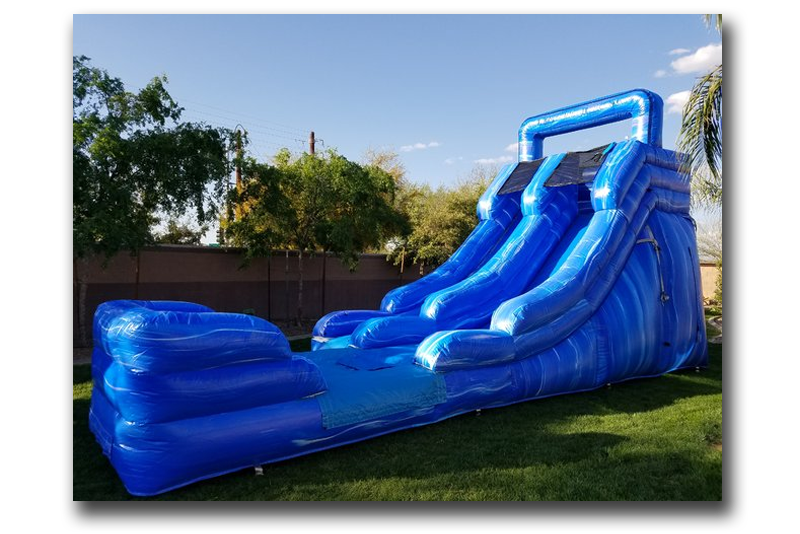 We have the most unique inflatable rentals in San Tan Valley, AZ! 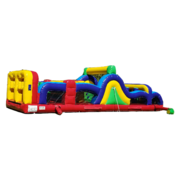 Our staff at Rad Bounce House-Party Rentals can help you plan the perfect party or event. 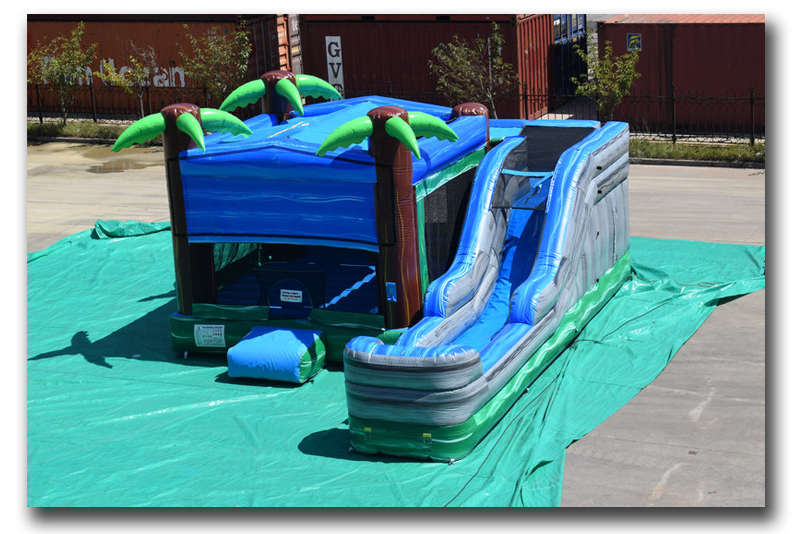 Our company has many custom made units available. 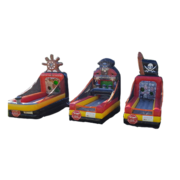 From bounce houses, water slides, obstacle courses, tents, carnival games and concessions we have the clean, quality eguipment you need to make your day special. 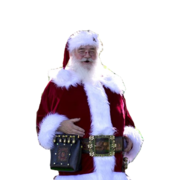 Now offering Santa Claus and other Christmas/winter holiday rentals. 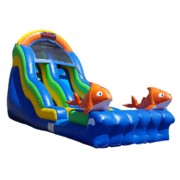 Browse our online inventory or give us a call.